As a parent, receiving a diagnosis of PVS for your child can be filled with uncertainty. 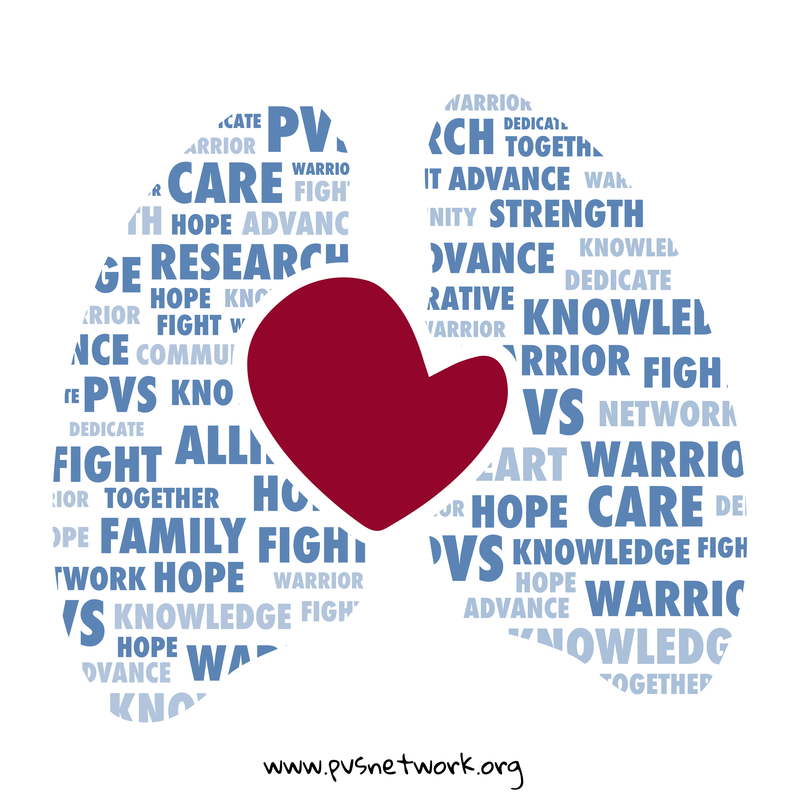 Uncertainty of what is known about the disease, what PVS means for your child and what treatments are available. While uncertainty always exists, having information available to navigate this journey can be stabilizing and allow for advocacy. Creation of a medical community built on collaboration and sharing of knowledge will empower solutions.